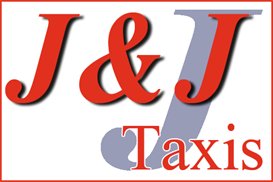 Whenever you require a professional taxi service in the Whitehaven area there is only one name that you need to know: J and J Taxis. We are based in Whitehaven and we are able to provide taxis to clients from throughout the surrounding areas within Cumbria. Why not call us today to find out more about how we can help you? At J and J Taxis, we offer a wide range of taxi services including school contracts and airport transfers and we are happy to assist clients from throughout the local area. 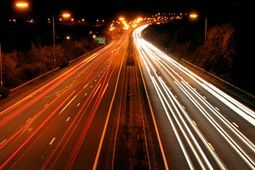 We can undertake work for both long and short journeys and we have a wide range of vehicles to ensure that we can accommodate a wide range of requirements. 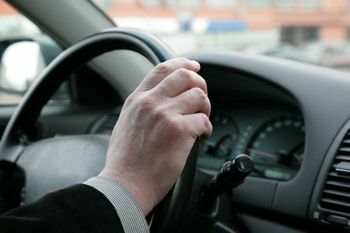 Our service is available 24 hours a day, 7 days a week and all of our drivers are fully trained and licensed. Make sure that you get in touch with us today to discuss your requirements. We can provide a fantastic service for airport transfers to any airport in the UK, whether you are travelling to an airport in the North West of England or one of the London airports, we can help. J and J Taxis has been established for 16 years and we are well known throughout the local area due to our professional and reliable service. If you require reliable taxis in the Whitehaven area, make sure that J and J Taxis is the number you call. You can reach us by calling the number above, or you can send us a message by filling in the form on the Contact Us page of this website.